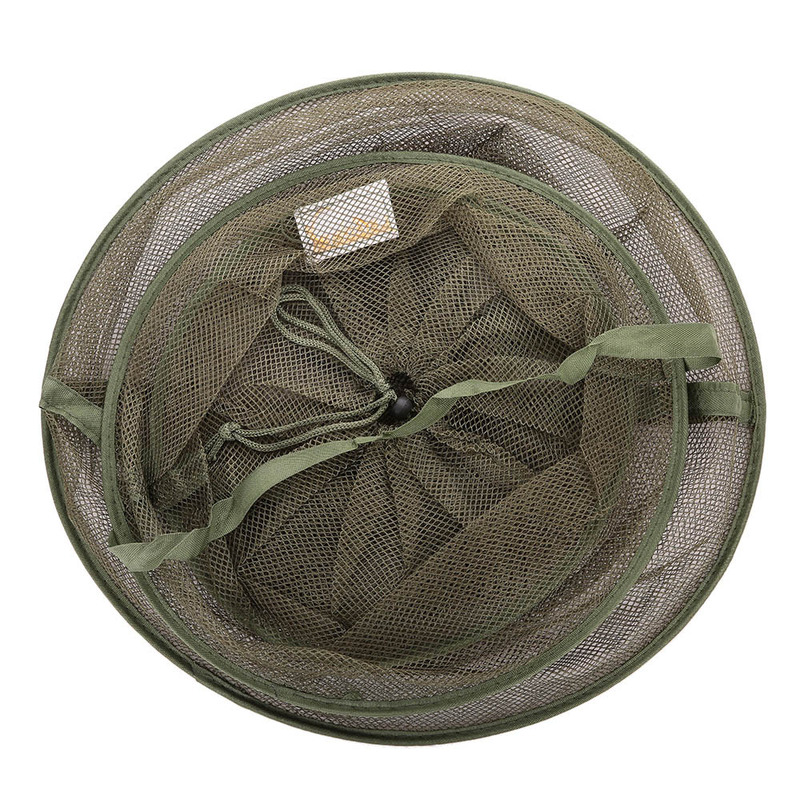 Ultra-lightweight fishing net is made of quick-dry, anti-tangle, and fine mesh cloth. It is wonderful for trap small fish and shrimps. Quick-dry mesh frame with 4 hoops. Drawcord with clips to prevent fish from escaping. 3*3mm mesh designed to trap small fish and shrimps. We bought many products from this site and always happy with the nets and accessories. Thank you so much, always super. Fast Shipping and Recommended Seller!!!! These are TOP Rated products - need to search no further......we buy most of our stuff from here ! At first I was skeptical...now I order equipment on a monthly basis. Seller always helpful and trustworthy. Recommend!! Become a Fishtrapp Insider and get 10% off your order today. Plus we'll keep you up-to-date with the latest theme news. © 2019 Fish Trap. All rights reserved.